It is Spring Break Bmore! 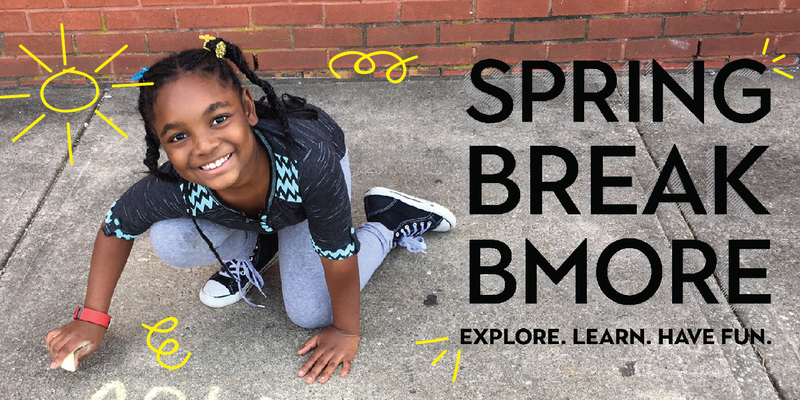 Spend your Spring Break with Baltimore City Recreation and Parks as we explore, learn and have fun! We are offering a variety of affordable and enriching options for your child during their Spring Break. 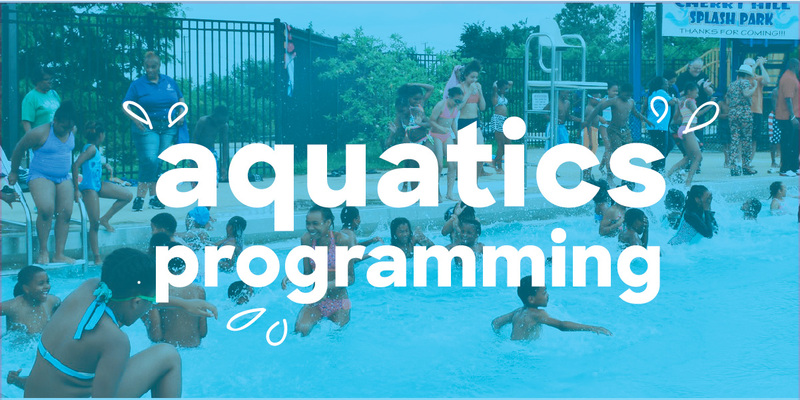 Choose from our; Minicamps, Pop Up Sports, Swimming and Recreation options to include academic enrichment, field trips, nature outings and gaming for school-age children. 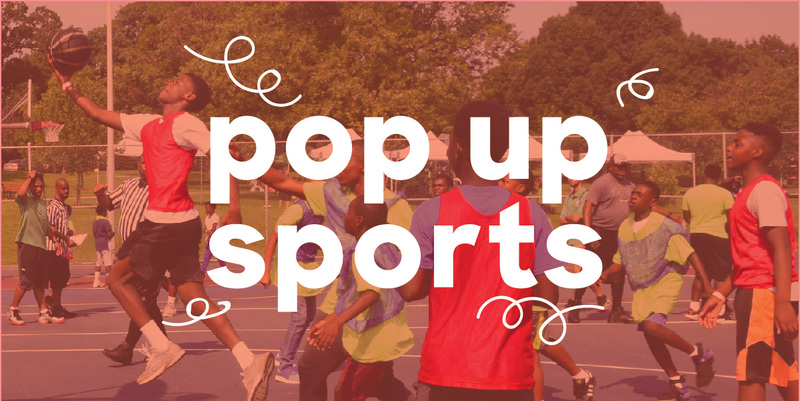 Fun Wagons holding exercise activities such as jump ropes, hula hoops, basketballs, etc., will set up shop at 3 remote locations to provide fun activities in conjunction with VOLO Sports. Mini Camps will run for 1 Week: April 15th through 19th. Registration will remain open until camps are full. Baltimore City Resident Minicamp Fees: $15 registration fee per child (non-refundable) and $100 Minicamp fee per child payable by credit card, cashier’s check and money order. Non-Baltimore City Resident Minicamp Fees: $25 registration fee per child (non-refundable) and $300 Minicamp fee per child payable by credit card, cashier’s check and money order. REGISTRATION is NOT complete without all completed documentation and fees paid. 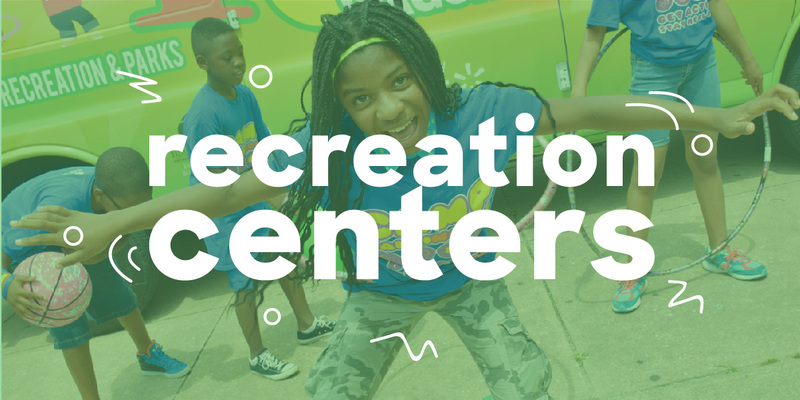 Our Recreation Centers will be providing Spring Break Activities for kids from 8am-5pm and resuming scheduled evening activities from 6pm-9pm. Our VRI centers will stay open to the public on Saturday 4/20 from 2pm-10pm. All centers (including VRI) will be closed on Good Friday. Children will receive a meal through a partnership with the Family League of Baltimore at Recreation Centers. Children are encouraged to bring snacks.